To date more than $20 million in IALS-related sponsored research awards have been secured. This funding will support more than 30 projects associated with industry collaborators. To support these research projects IALS manages 30 core facilities. 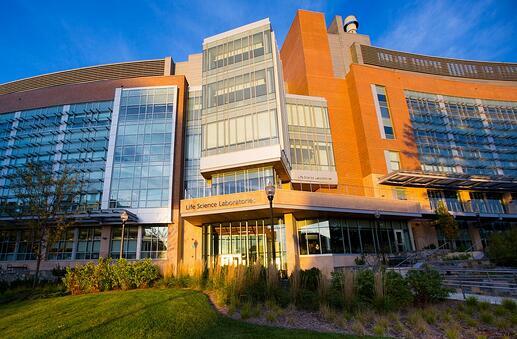 In an article in for the UMass Amherst News and Media Relations, he said the institute aims to create new models of collaboration between university researchers and life science companies so that IALS becomes “the partner of choice” for them, with a focus on applied outcomes, a team approach to research and a pledge to rapid and easy technology transfer processes that move new ideas and products forward as fast as possible. As the name implies, the overall goal of Institute for Applied Life Science is to translate fundamental discoveries on campus into novel candidate medical devices, biomolecules, and delivery vehicles that benefit human health. IALS works with industry partners to combine the best academic innovation with a goal-directed focus on delivering commercially significant products, services, and technologies. Center for Bioactive Delivery seeks to deliver the right drug to the right place. This is achieved by creating novel delivery technologies for small and large molecules. Models to Medicine Center will identify novel drug targets and therapeutic candidates by using new insights about molecular pathways implicated in cell health and disease. Center for Personalized Health Monitoring seeks to be a world-leading research, partnership, and demonstration facility for accelerating the commercialization of low-cost, multi-function, wearable wireless sensor systems for personalized health care and biometric monitoring. 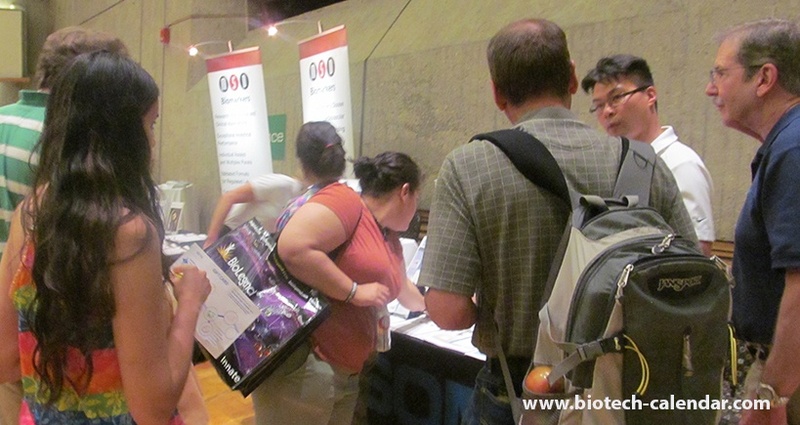 The 3rd Annual BioResearch Product Faire™ at the University of Massachusetts will be held On Wednesday, July 12, 2017. 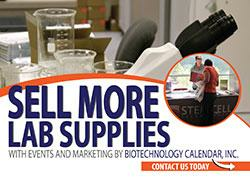 This annual life science trade show at UMass, Amherst brings researchers face-to-face with laboratory equipment suppliers is hosted by Biotechnology Calendar, Inc.
Life science professionals are invited to attend this event for free and will enjoy the opportunity to see the latest in lab supplies and technology. Click the button below for additional information and to pre-register. Science product vendors interested in increasing their laboratory product sales are invited to display their products at this event. This is an excellent opportunity to meet face-to-face with life science researchers and educate them about your lab or chemical supply products. Call us at 530-272-6675 or click on the link below.